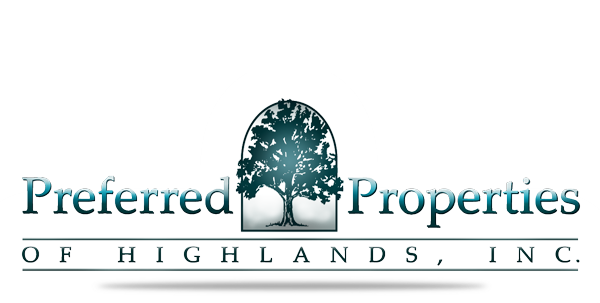 Highlands School - PUBLIC: a K-12 institution, is located inside the city limits and is actively supported by the community. The curriculum is academically based, with an exceptional student-teacher ratio. Students from recent graduating classes have been accepted to such distinguished schools as: Columbia, Wake Forest, UNC-Chapel Hill and Georgetown. Blue Ridge School - PUBLIC: a pre-K through sixth grade institution located between Cashiers and Glenville, and is part of the Jackson County Public Schools System. 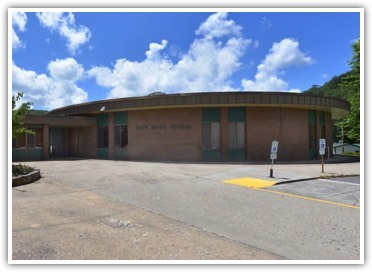 It is the smallest school in the district and resulted from the consolidation of the larger Glenville Elementary and High School and the smaller Cashiers Elementary School in 1975. The building consists of three 100' diameter round "pods," which have no permanent partitions, with one hallway for each radiating in to a central pod that houses a lobby and the school's front offices. Summit Charter School - CHARTER: a K-8th institution. Summit Charter School is a member of the National Basic School Network. The school’s educational program is founded on the work of Dr. Ernest Boyer and The Carnegie Foundation for the Advancement of Teaching. As explained in Boyer’s book, The Basic School, the four priorities are: the School as Community, a Curriculum with Coherence, a Climate for Learning and a Commitment to Character. Summit Charter School is dedicated to this philosophy. Rabun Gap-Nacoochee School - PRIVATE: Rabun Gap-Nacoochee School combines its strong academic program, mountain setting, and Presbyterian heritage to inspire young people eager to learn and grow. Living our motto, Work-Study-Worship, our community nurtures and challenges students from diverse backgrounds as they prepare for college and a lifetime of service. 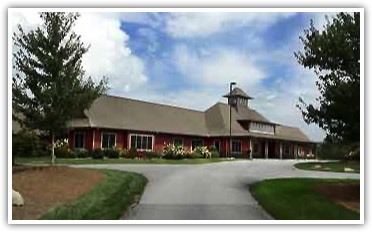 Rabun Gap is a college preparatory day and boarding school located in the southeastern United States serving students in grades 6-12. The School has an enrollment of 350 talented students with over half being involved in a vibrant boarding program. Enrollment represents 15-20 states and 15-20 countries, reflecting a global and cultural competency, with international students comprising approximately 25% of the student body. Rabun Gap students have a 100% college acceptance rate and placement includes the nation's most selective institutions including Harvard, Princeton, Duke, Brown, and Emory as well as highly regarded colleges and universities both domestic and abroad. Western Carolina University - PUBLIC: WCU was founded in 1889 to bring higher education and career opportunities to the western region of North Carolina. A member of the University of North Carolina system, WCU now provides an education to more than 9,000 students from 38 states and 32 countries. The university’s mission is focused on quality education and preparation for responsible citizenship in a changing world. Since its founding, WCU has grown in size to become a major cultural, scientific, and educational force in the region and the state. 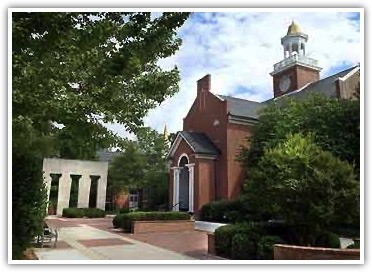 The academic programs span more than 120 specialties—including the nation’s highest-ranked entrepreneurship and project management programs, a national award-winning teacher education program, a criminal justice program used as a model for North Carolina’s accreditation program, and the nation’s first accredited four-year emergency medical care program. Located in Cullowhee, North Carolina - About 32 miles from Highlands and 22 miles from Cashiers, NC. Clemson University - PRIVATE: Clemson University offers countless opportunities for students, faculty and community members to participate in decades of tradition, improve quality of life for their surrounding communities and pursue academic challenges. Ranked as the 25th best national public university by U.S.News and World Report, Clemson is a vibrant student-centered community that thrives on leadership, collaboration and a winning spirit — in academics, athletics and life. Located in Clemson, South Carolina - About 47 miles from Highlands and Cashiers, NC. 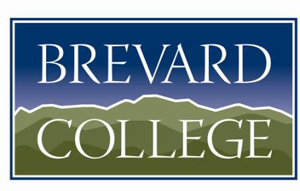 Brevard College - PRIVATE: Brevard College is a baccalaureate, residential, church-affiliated institution situated in the Southern Appalachian mountains. Offering an education in theoretical and applied liberal arts, Brevard engages and challenges students in integrating knowledge and practical experience. The programs and opportunities of the College provide graduates the foundation for further formal study, meaningful vocations, responsible citizenship, and lifelong personal and professional development. Founded in 1853, it is the oldest college or university in the mountains of North Carolina. Located in Brevard, North Carolina - About 40 miles from Highlands and 30 miles from Cashiers, NC. 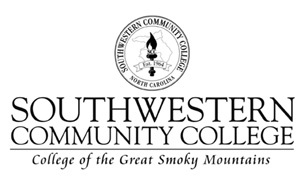 Southwestern Community College - PUBLIC: Southwestern Community College is a comprehensive learning and teaching institution offering high quality innovative instruction and support to all who need and value these services. Seamless links with the community, advanced technology and a culturally rich environment promote student achievement and academic excellence. Southwestern Community College’s three-county service area totals 1,534 square miles (30 percent larger than the state of Rhode Island) and has a population of approximately 78,000. The area is noted for the beautiful Smoky Mountains, Great Smoky Mountains National Park and the variety of recreational opportunities available. 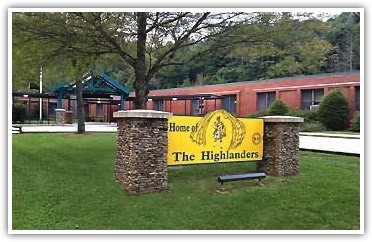 Main Campus Located in Sylva, North Carolina - About 35 miles from Highlands and 25 miles from Cashiers, NC.